Wow! 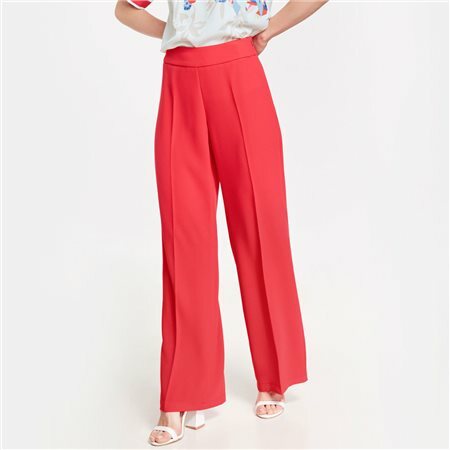 The flowing drape and elegant, pure style make these palazzo trousers a fashionable trend piece. What’s more, they make your legs go forever.